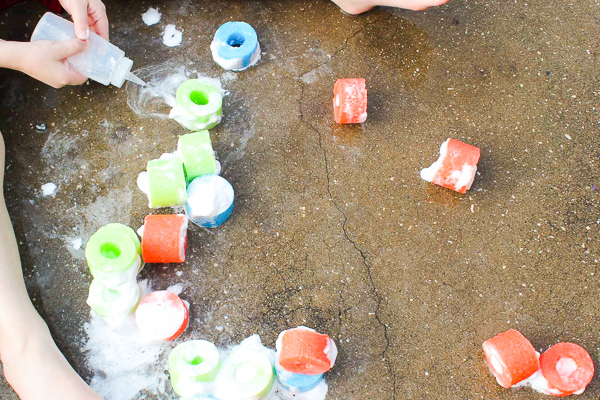 Inside: Have some messy fun outdoors with this shaving cream and pool noodle sensory play for preschool and kindergarten kids. Today’s outdoor activity has been one of the most fun activities we’ve ever done and it’s so simple to set up. 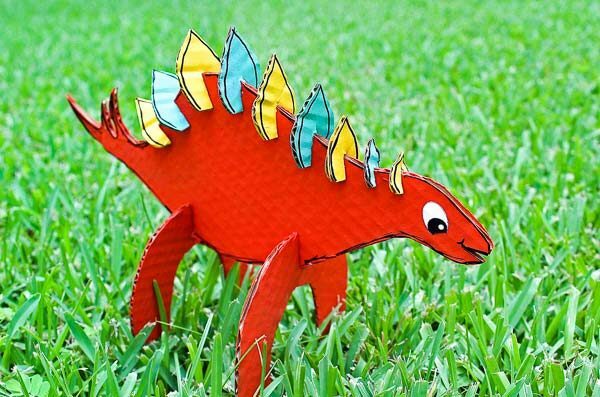 If you haven’t seen, this week we’re talking all about outdoor and nature based activities for kids. 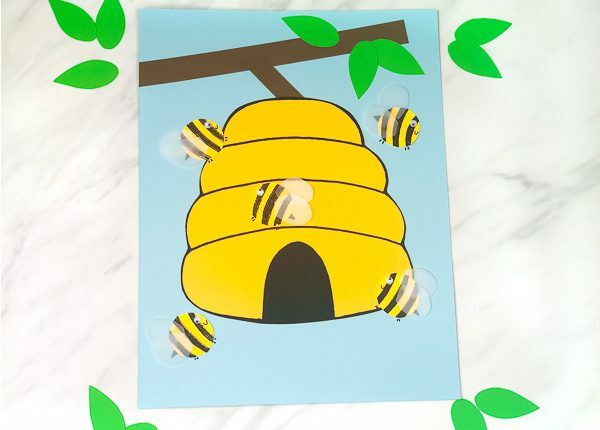 So far we’ve read through these forest animal emergent reader books, had messy fun creating this splatter art, colored these forest animal coloring pages, learned with these animal alphabet maze worksheets, and made this adorable ladybug rock art. Definitely check out those activities, because they’ve all been so fun. Read on below to see all the fun shaving cream play and how to secretly make it educational too! 1. Cut different colored pool noodles into slices. 2. 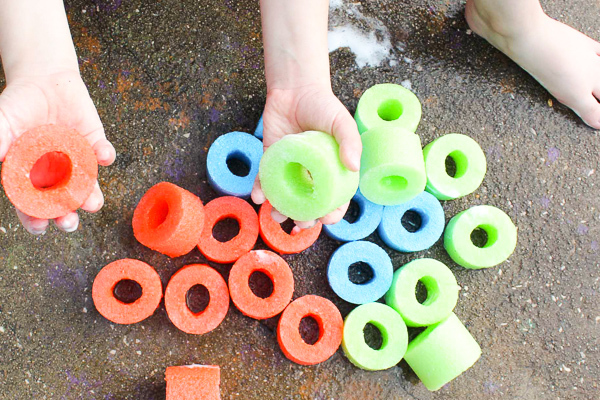 Add the slices of pool noodles into a sensory bin or large tub. 3. 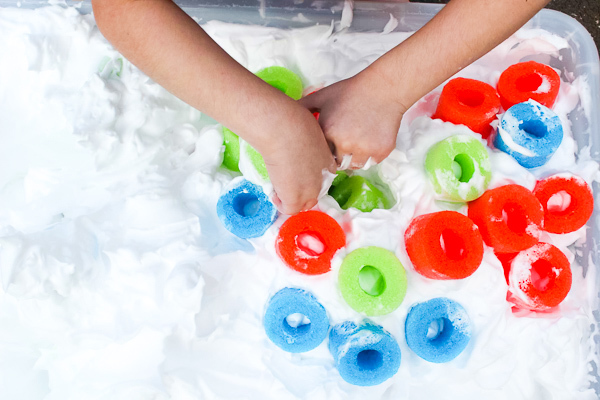 Fill the sensory table with shaving cream and mix the noodle slices around. 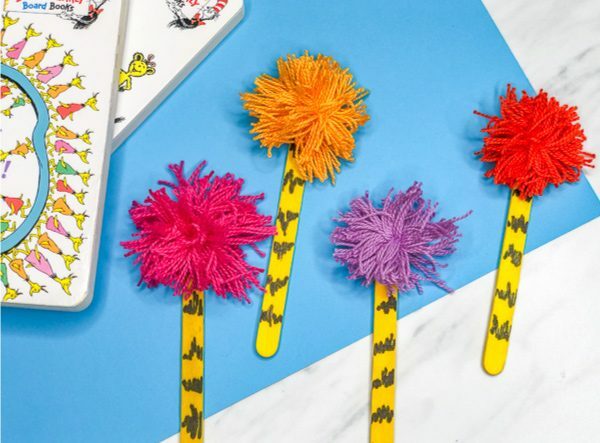 To sneak a little learning into this activity, ask your child to search for all the pool noodles of a certain color. After they’ve sorted all the colors, have them count each one. If they’re older, ask them to add the different pool noodle color piles together to get the total number of pool noodle slices in the bin. You can also build towers with the shaving cream and pool noodles and challenge them to see how high they can stack them without knocking them over. This is a great fine motor activity. When your little one is done building towers, have them use the squirt gun or squeeze bottle to knock them all over. When you’ve finished all the sensory play, have a shaving cream fight. 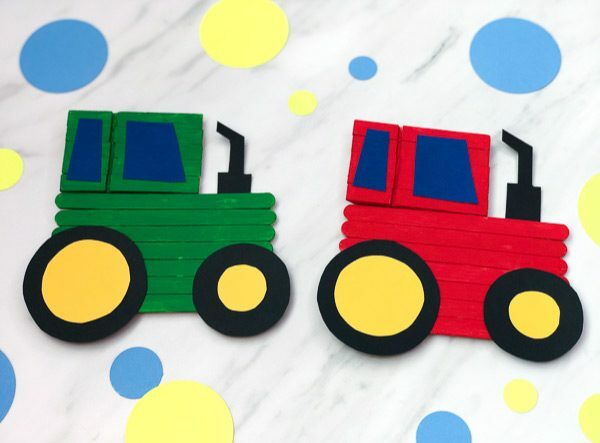 It’s such a fun way to get messy and connect with your kids through play! This sensory bin is awesome because it teaches kids colors, math, problem-solving and so much more. Try it at home and let me know what your kids think!